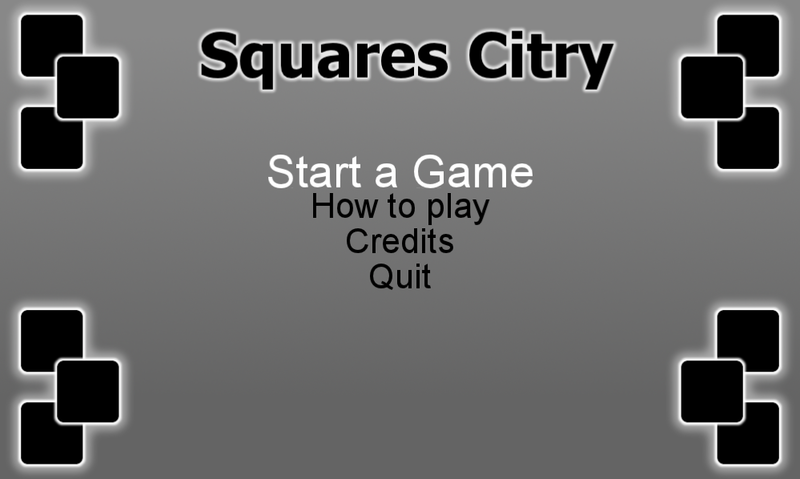 Ok this is final version of my game. I am really proud of myself, actually. I have make repository for this challenge. I hate theme. It is about number and that number is too big. You know, from gameplay perspective. If a game has nine things or in game You can do nine thing -- it is just too much for good gameplay. 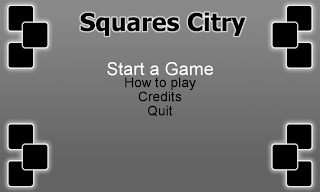 Anyway, I have concept in my head and I have start to code something.